Back from a small Spanish getaway and already planning a next one. I am hoping that you have been able to catch on my Instagram stories and my Instagram grids, because the holiday weekend was excellent. Was long awaiting for this pretty relaxed trip with my boyfriend. 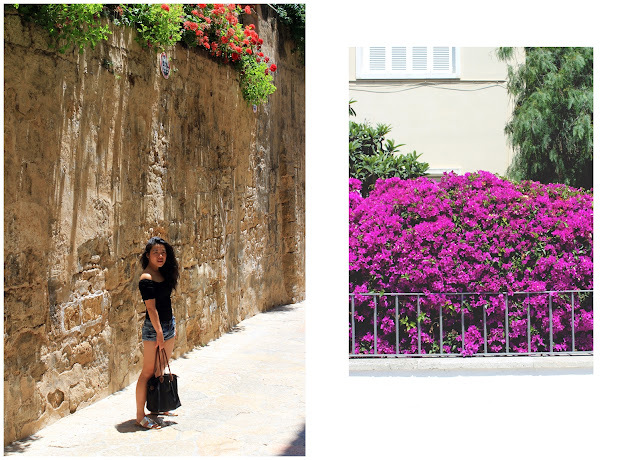 We stayed in Mallorca for 3 days only and enjoyed our sunny days there. We have accommodate ourselves in a cute Airbnb just right in the old city with a view on the cathedral. Stay tuned for more posts around our time in Mallorca and what you can do! And where are you all heading out this summer?Back from a small Spanish getaway and already planning a next one. And where are you all heading out this summer?